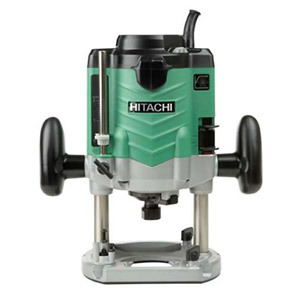 Hitachi 1/2" variable speed. Lightweight powerful 240 volt router. Variable speed motor with constant speed control.Adjustable handles can be set for optimum user comfort.